The following policies are provided in .PDF format. Have a question or looking for additional information? Get to those who know! We have locations throughout the world. Considering a career in the high growth orthopaedics sector? 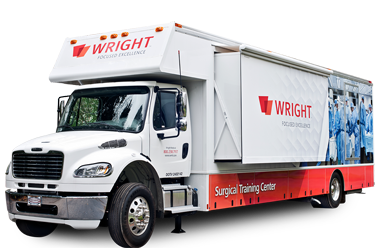 Wright is an industry leader! Apply here. This site is for visitors from the United States.